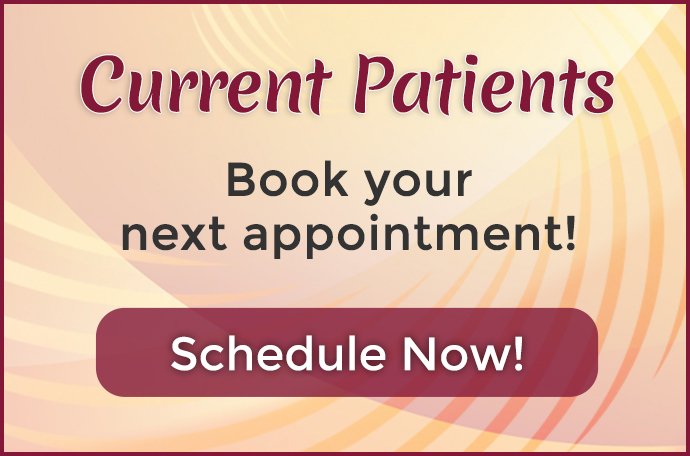 Existing patients, please schedule appointments using the online scheduler or call 541-701-9174. 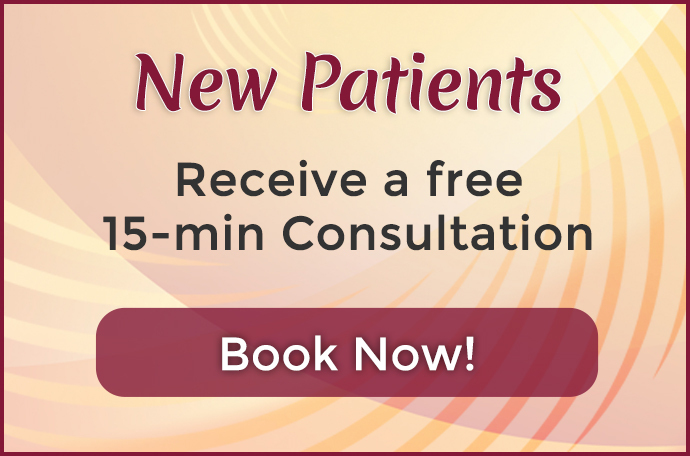 New patients please call 541-701-9174 or sign up here to book your free initial consultation. 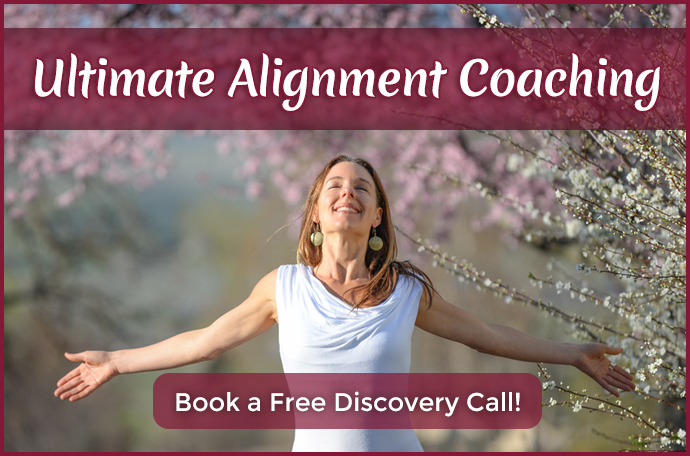 For new coaching clients inquiries or to find out more information about Ultimate Alignment Coaching sign up here to book your free discovery call with Dr. Erin or call 541-701-9174. 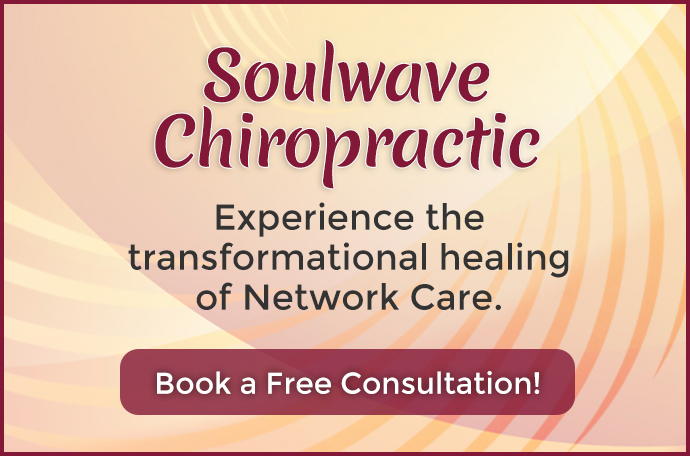 If you are interest in our transformational products or becoming part of Dr Erin’s Freedom Community Team and expanding your physical and financial freedom, email Dr. Erin at dr.erin@soulwavechiropractic.com or call 541-701-9174. Thank you for your inquiry, Dr. Erin will be in touch with you shortly. And receive the 5 MUSTS for an Extraordinary Life! 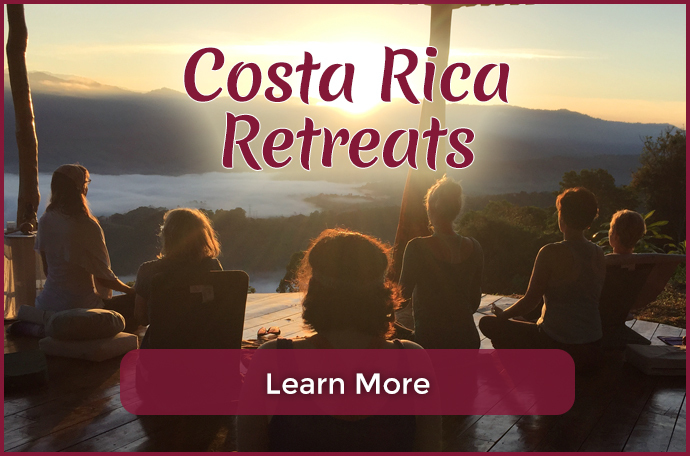 Check your inbox to confirm your email address and then we will be sending you the "5 Musts" PDF. We respect your privacy, your email will not be shared with any third-parties.